Nara is considered the birthplace of Japan! How about taking a stroll through a historical village with an experienced guide? The “Yamanobe no Michi” trail pass is a popular walking course among tourists who are seeking in-depth knowledge about ancient Nara. It’s quite an easy walking trail where you can also enjoy serene countryside scenery. 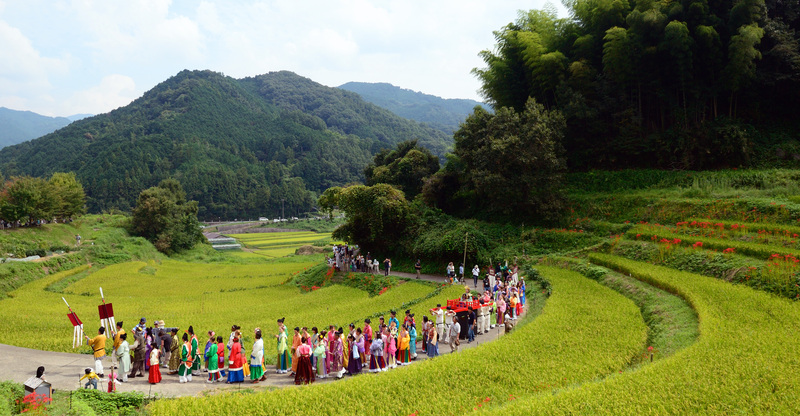 The following day you’ll visit Asuka, the exact village known as the beginning of Japan! The tour starts at Omiwa Shrine, a beautiful piece of architecture dedicated to Japanese sake and said to be the oldest shrine in Japan. It’s actually the shrine that sake brewers from all over Japan come to visit and pray for a good year of sake vintages. Enjoy taking a stroll through “Yamanobe no Michi,” trail pass, as it guides you through one of Nara’s most historic villages. The area is famous for its classic shrines, temples and ancient Emperor’s tombs. It’s like stepping into an entirely different world. At night, enjoy a dinner at a wonderful French restaurant that uses mostly local products, such as Yamato vegetables, Yamato chicken and Yamato beef! 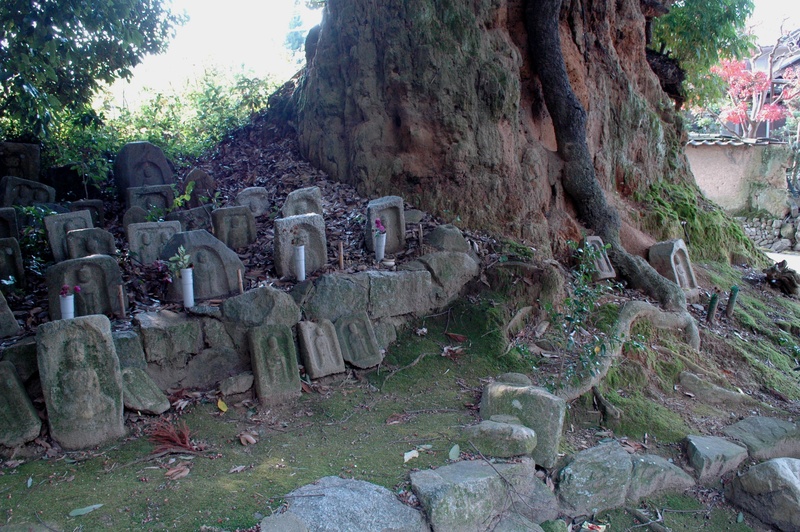 Today you’ll visit Asuka Village, known as the epicenter of Japan’s history. Asuka was the old capital of Japan during the 6th and 7th century. Start your morning with a visit to Asukadera, an old temple considered to be Japan’s first full scale Buddhist institution. Here you’ll see the Ishibutai Tumulus and Kameishi Tortoise Stone. The Ishibutai Tumulus are megaliths and tombs, whereas it is still mysteriously unknown as to what the Kameishi Tortoise Stone stands for. Asuka is also famous for beautiful scenic countryside landscapes. The InabuchiTanada Terrace rice fields are especially popular during the autumn season. Enjoy viewing the thousands of red amaryllis (also known as red spider lilies).